The minister-designate for Tourism, Arts and Culture, Hon. 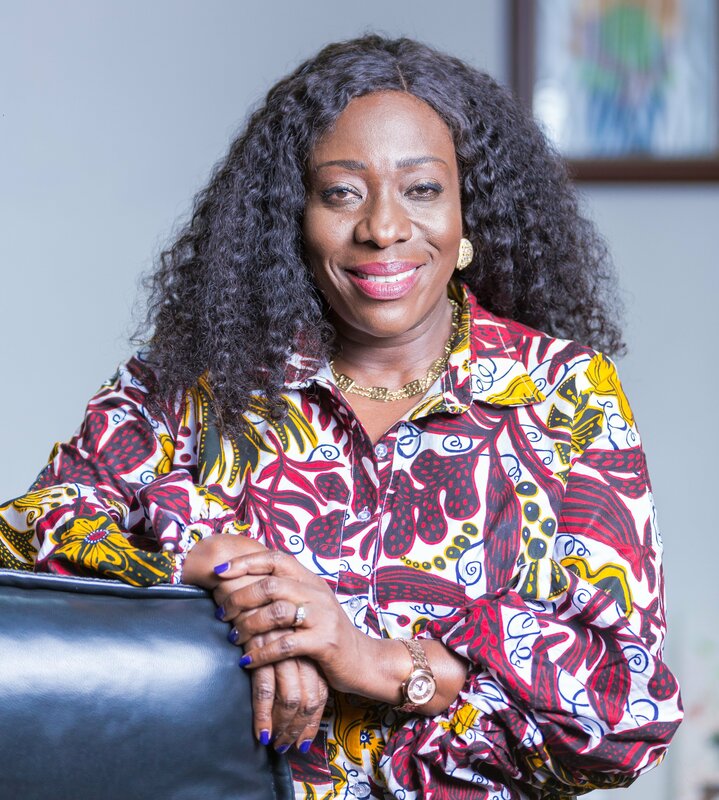 Barbara Oteng Gyasi during her vetting with the Appointment Committee on Friday, March 15, 2019, admitted her awareness of the agitation in the creative industry because of the feeling of being neglected. The Minister for Tourism, Arts and Culture, Hon. Catherine Abelema Afeku has been re-assigned by H.E. Nana Addo Dankwa Akufo-Addo. develop sustainable tourism pivoted on Ghanaian culture and creative arts as a key to accelerated national development. Thank you one again and Akwaaba! A calendar list of festivals, holidays and celebrations held in Ghana during the year. These are some of the typical handicrafts to take away from Ghana. Your one stop channel that showcases made-in-Ghana products and the country’s rich culture and tourist sites. Plan your trip and pick fun activities to make your trip an exciting one. Get your amazing tour guides and get started on an adventure to discover the treasure troves of mother Ghana. Some ministry agencies that offer outstanding services that make your visit a loving one. Check out the FAQ section for quick fixes or leave us a message in the chat box below.